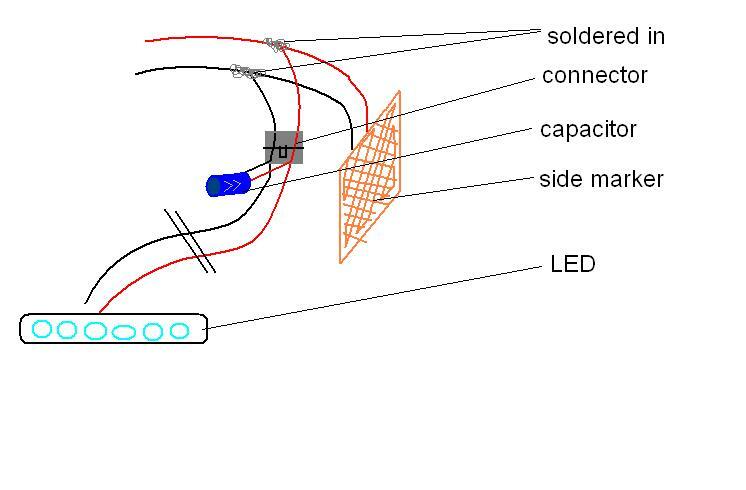 How and where to connect the capacitor to the ledlights system???? Thank you! Is it too much to ask for pictures of how you connected it your side markers? Or is it just positive and negative? Or details about how to wire the capacitor? lol, blue you're awesome for doing that. A couple of other questions. So do you still have your sidemarker light? So, needless to say....if you want the DRL to be on, then your rear tail lights, sidemarker and eye lid lights have to be on as well right? yeah i just wanted them to be switched and not necessarily on ALL the time (I could have gone to the fog switch but i've never liked pulling the switch out to turn them on. The downside to this way is that the tails will be on as well as the orange side markers (I painted the bulbs though so you can barely see any light, and then the eyelids. the LED+Eyelid on looks pretty good IMO. I don't like having taillights on all the time but i don't think about it much. What would be a good constant 12v to run it off of if I always want it on? Blue, can you please elaborate on getting an 'oem plug'? I thought the factory LED strip will already have wires coming out from the back and you just wire it into whatever electrical 12v source you want? Blue, will you be selling your fog lights? How does a cap reduce voltage? Do you mean resistor? Cap can stabilize voltage flucturation, or reduce noise/spike. Last edited by blue00r6; 08-15-2011 at 12:09 PM. All I mean here is that there are no wires coming out of the back of the LEDs. Just a socket with two pins in the recess. 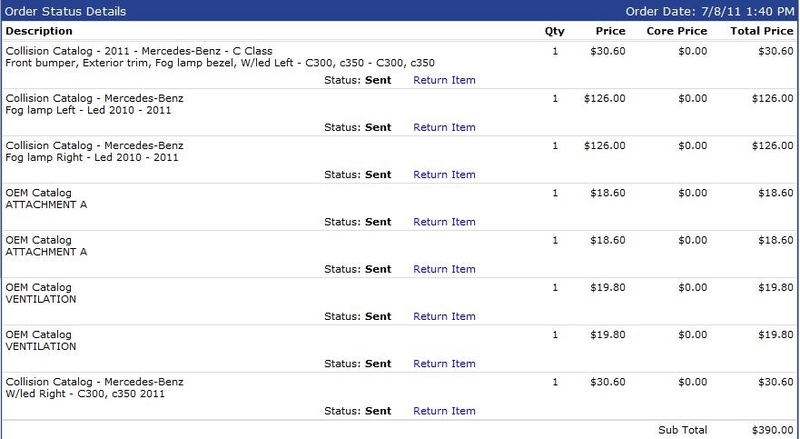 The "oem plug" would be whatever connects/plugs into the LEDs in a 2011 vehicle. I haven't seen this plug, but I assume you can order a Wire/Male plug for the LEDs from the dealership. I haven't thought about selling the fogs, but I might as well as I can't re-install them. Which pieces are you looking for? just the glass? Do you see any benefits in using the your resister method as opposed to using a capacitor? It's just if we know the capacitor method works, I'm not gonna start experimenting with other ways. Do you think there is anyway to cut the bumper to allow the fogs to someday be reinstalled? Or does the whole bracket really have to be removed? I was thinking something like this, leaving the mounting holes for the fog light, but cutting what would seem like enough space for the LED, I am probably totally off as I am just guessing how it would fit, but I figured I would share. By the way, how much light do the LEDs provide at night compared to the fogs when you unlock the car and they go on? 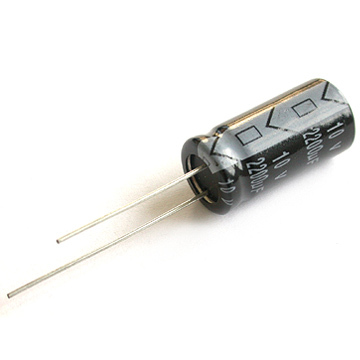 The primary reason for the capacitor is related to the built-in regulator that is in each of the LED housings. Without it, the regulator does not start properly due to the line based inductance (typically causing a DC/DC converter to go unstable - which is the case here). To counter-act this (negate the inductance into the DC/DC) you need to add a "large" capacitance to the input. The 150uf @25V is one that was on hand, and ended up working. I would suspect that any capacitance (preferably electrolytic) about 47uf or up should work fine given that the DC/DC convert does startup for a short time without it. Nicely done. Your solders kinda look like pubic hair. If the LED's utilize a DC to DC converter to reduce 12v to the operating voltage of the LED's, then you would not want to insert a voltage reducing resistor in series with the LED's. Even if the resistor is a viable option, it is an inefficient way to do it. If 8 of the 12 volts is dropped across the resistor and 1 amp flows thru the resistor, then 8 watts of power would be dissipated across the resistor in the form of wasted heat. As for the plug, aren't there wires that connect to the plug? Can't you just cut the plug off and wire it? I PM'd you - but i'm up in Portland.